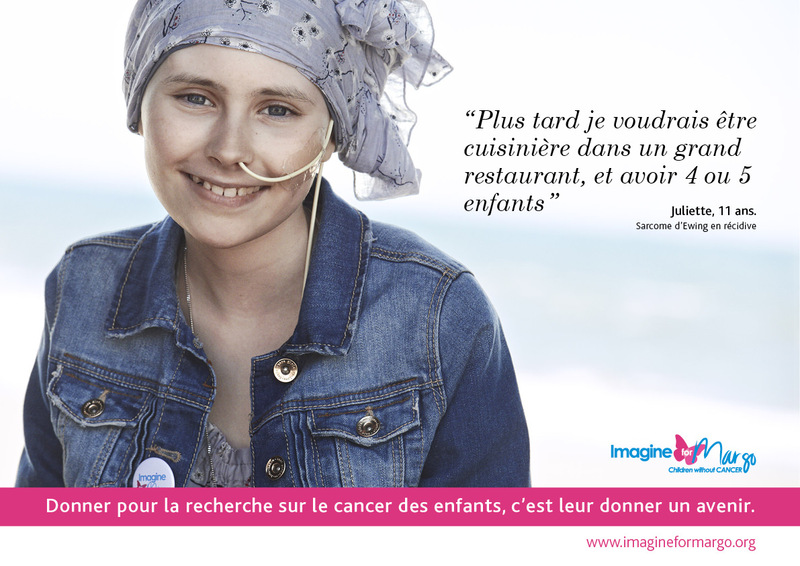 Thanks to the immense generosity of the photographer Peter Lindbergh, Mindshare and numerous media, Imagine for Margo launched a nationwide campaign to increase awareness of the cause of childhood cancer, and to help research on pediatric cancer. During a weekend getaway in the Camargue during which 6 young warriors were transported far from their everyday lives in the hospital, the photographer Peter Lindbergh, moved by the cause of childhood cancer, took magnificent photos. With the presence of Mika, who accompanied us throughout this weekend and was kind enough to lend his voice to the film. Click here An immense thank you to Mindshare, the big-hearted media agency who worked relentlessly so that this campaign would be visible in magazines, on display and on the Internet.